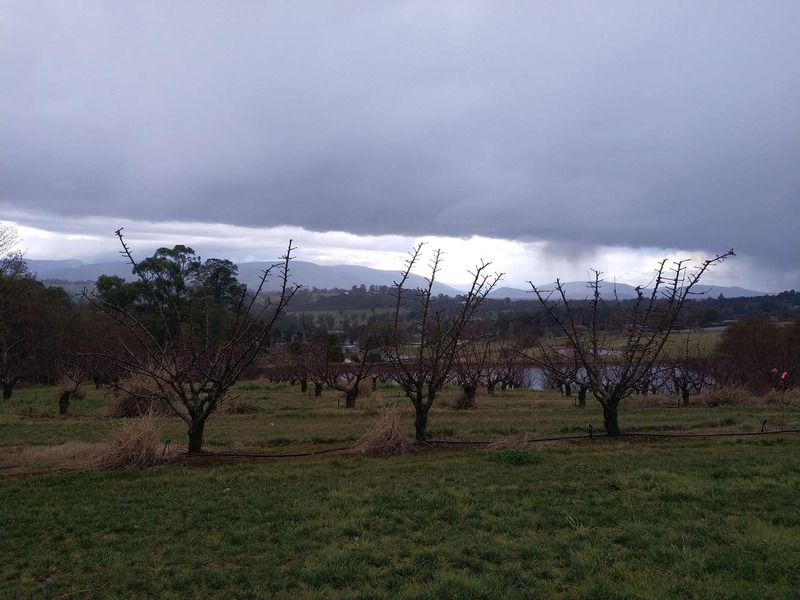 Cherryhill Orchards are located in Wandin East, just an hour’s drive from Melbourne. Known for its exquisite garden setting and sweet cherries, this orchard is a perfect spot for all visitors looking for some fresh and delicious cherries. Experience picking your own cherries at this orchard and take some of the sweetest cherries home which you can enjoy for days to come. 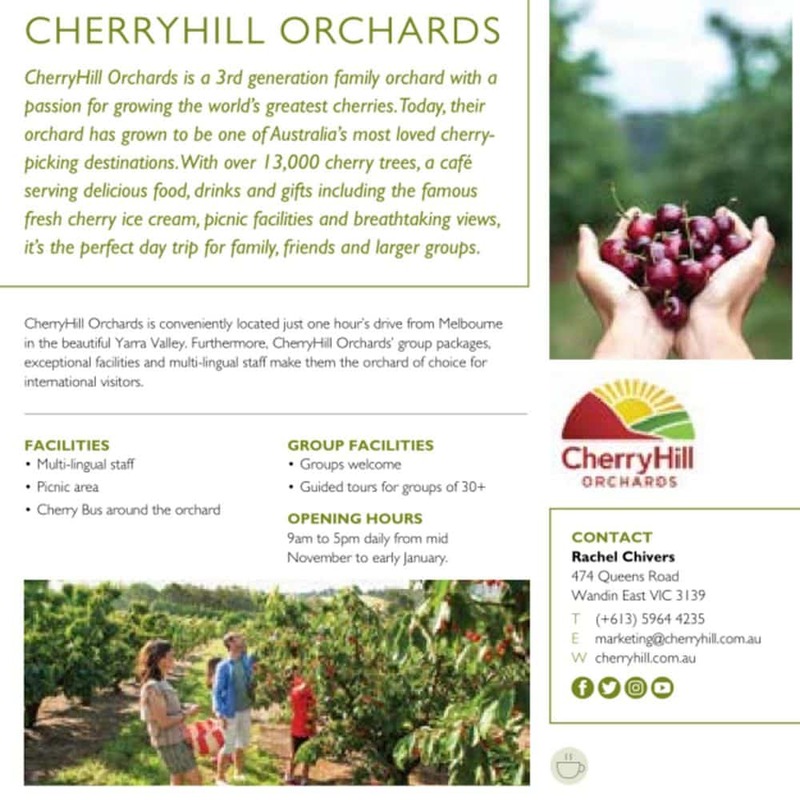 The gorgeous garden setting of CherryHill Orchard boasts an inviting atmosphere for all visitors. 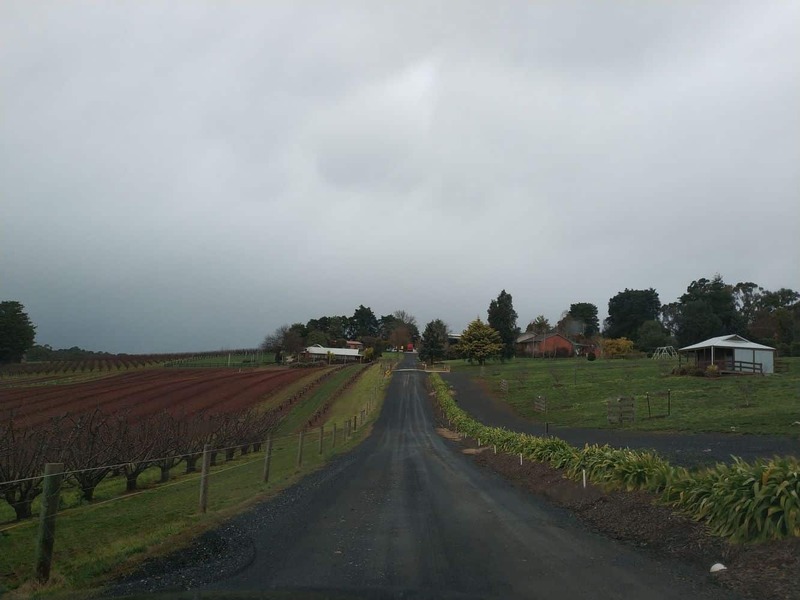 With around 90 acres of rich fertile soil, Wandin is a prime cherry growing region in Australia. 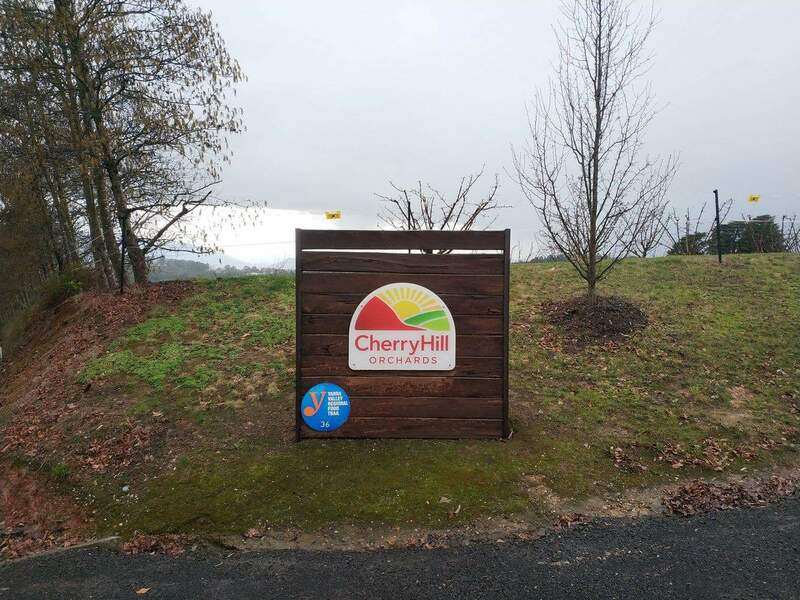 CherryHill in Wandin has a ‘U-Pick’ service where visitors are able to pick their own cherries from November until January. Each kilo is only $10 which is much cheaper than you would get in store. So pick as many as you can and take as many home as you can carry! Outside of the cherry picking period, the orchard is still open for visits where you can buy their boxes of cherries, take a walk around the orchard and try one of their delicious cherry ice-creams, cherry juice, cherry slushy and a range of cherry sweet treats. 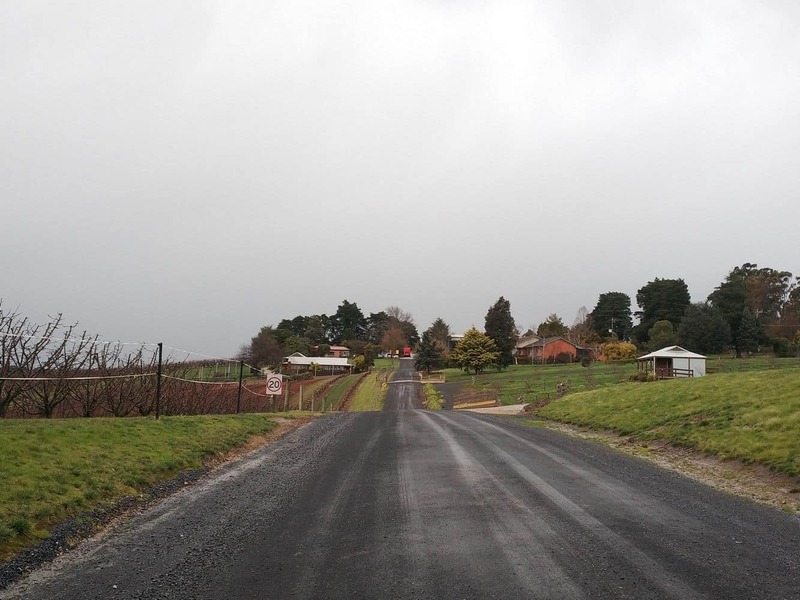 For those looking for accommodation in the Yarra Valley, click on the link below to find the best accommodation deals. is it open tomorrow ? 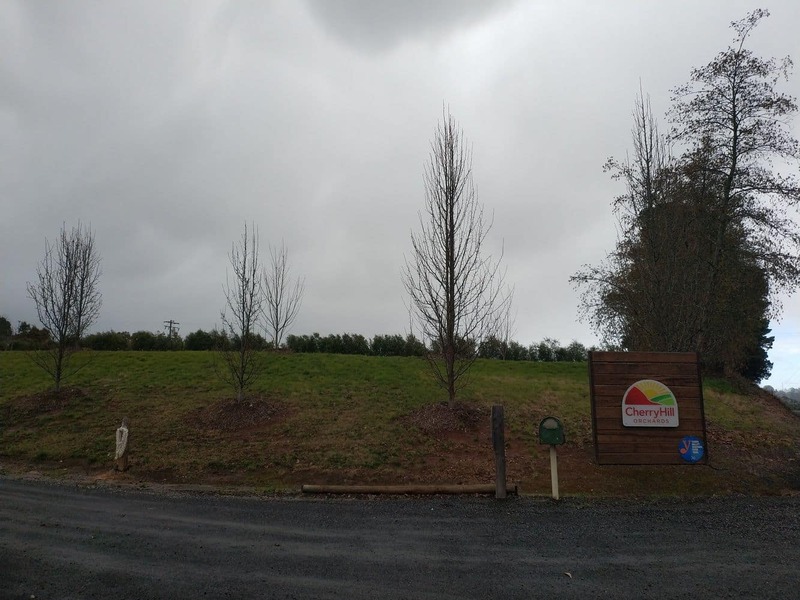 No, Cherryhill Orchards is closed for the season. They open from mid-November until early January each year.